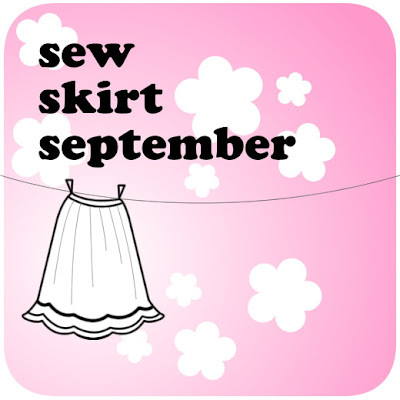 Adithis Amma Sews - Cute Confessions of a Sew Addict: Versatile Blogger Award - My first ever! 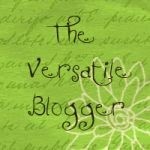 Versatile Blogger Award - My first ever! I've been given The Versatile Blogger award by Magda Design Studio. This is my first blog award! 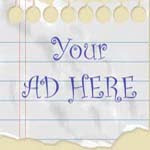 Versatile (adj) means - Capable of doing many things competently. That means a LOT to me! Thank you so much for making this day a special one! I love my Darling Daughter, Beloved Sister and 'Best Hubby of in the world' beyond words! I would like to thank my Amma for being there for me! I thank my dear Bedhi (my mom's sister) for being my guide! I get too engrossed in anything art'y'-craft'y'-Sew'y' that catches my eye! I love perfection in sewing! I love making handmade gifts to my loved ones! I love browsing, can't imagine my life without internet! I try to avoid foul mouthed people and those who gossip(personal gossip only, i love all those gossips about my sewing and blog - keep it going gals)! I would like to pass this award to these Crafty-Talented people below; Though there are many more i would love to have passed this on to , i have a restriction of 15 only so here they are as they popped up in mind, in no particular order though! Congrats to all of you! Thanks for inspiring me beyond words! Hope this brings a smile to your face, like it for me when generous magda bestowed it on me! Thanks very much the award. I'm glad I made your day better, wishing you many more blog awards and cheerful days! Thank you so much for awarding me an award. I am so honored dear. Also congrats to you! Hi sweety, THANK YOU so much for the award. I really appreciate it, and congrats on being nominated. Had I actually passed my awards on when I got them, you would have received one a long time ago, he he. Thanks so much CreativeMama for the award!